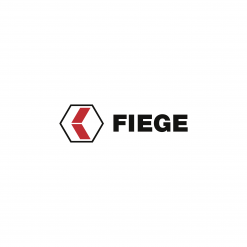 Apply now to win the FIEGE Innovation Challenge! A solid submission takes you one step closer to your idea happening with FIEGE. Our application template helps you to create a transparent structure for the presentation of your idea. It also serves to ensure that you do not forget anything important. To present your idea even more vividly, add pictures or illustrations to the template. If moving away completely from the template and submitting your very own pitch makes you feel more in control, then go for it!